The Marche region on the eastern coast has been known as the home of the “Amphora” shaped Verdicchio dei Castelli di Jesi and a number of producers have made it into a versatile modern classic. The reds have also benefitted from this revolution with Montepulciano and Sangiovese providing well balanced, well priced wines. The Marche is becoming very much a region of experimentation and with its moderate sea-influenced climate and varied landscape should make Marche one of Italy’s most interesting wine regions. 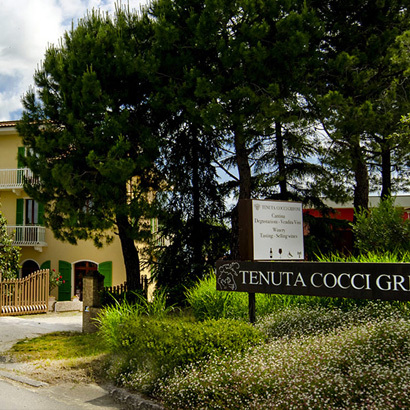 This estate is known primarily for its crisp and fresh Verdicchio dei Castelli di Jesi wines in Amphora bottles, which have become modern classics, superb with seafood and as an aperitif wine. They also grow Montepulciano, Sangiovese and Lacrima grapes which produce a number of vibrantly fruity red wines. 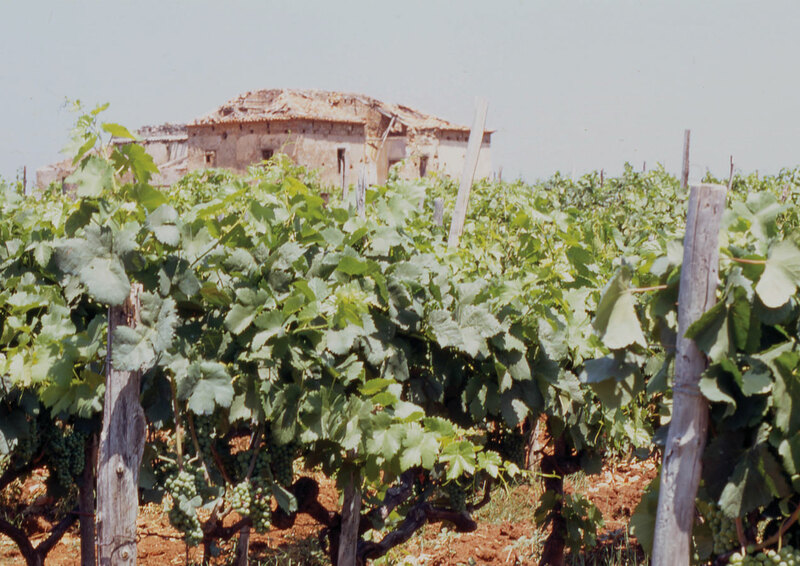 The estate grows Pecorino and Passerina grapes, varieties which were close to extinction in the 1970’s. It is also planted with Sangiovese, Montepulciano and Cabernet Sauvignon. 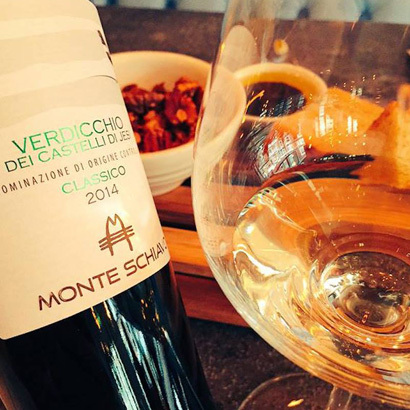 We like the characterful Verdicchio IGT which is clean, elegant but with a concentration of fruit as well as a ripe and warm Merlot, both of which represent remarkable value for money. 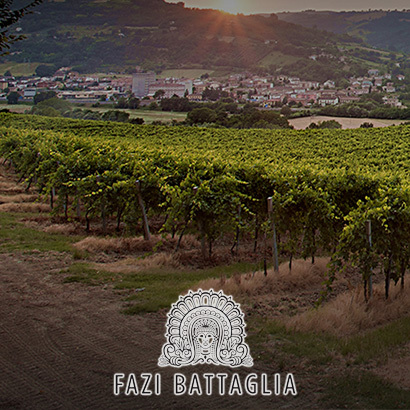 recognized throughout the world as the icon of Verdicchio. 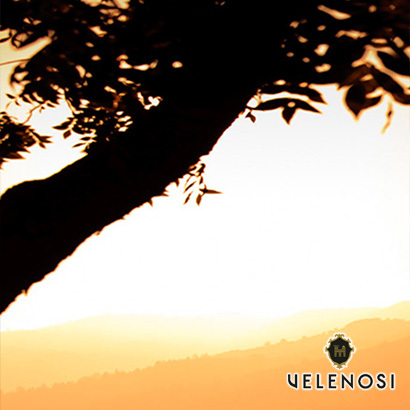 Velenosi was established in 1984 by Angela and Ercole Velenosi and now produces over 1.8 million bottles each year. In just three decades they have created a winery with state-of-the-art equipment and a range of excellent wines, all produced with dedication and passion. Just over half of their output is now exported to 35 countries worldwide.